Yes, I know that this comes as a shocker for all of you and I can understand that very well because it was the same for me. Well, to kill the silence over the news, the conclusion is that he’s alive and kicking! A hoax article reported that the actor (and teenaged son of Jada Pinkett Smith and Will Smith) had killed himself. In August 2016, news raced through social media that Jaden Smith, actor, and son of Will and Jada Pinkett-Smith, had committed suicide: The news was a hoax, and didn’t come from a legitimate source. In fact, users who clicked the message were greeted with a popup message requesting permission from a Facebook app to post on their behalf, making the article appear less like a hoax and more like an outright scam. Messages about Jaden Smith’s alleged suicide were shared from various sites, and led to a variety of dodgy-sounding Facebook apps, including “Smart Mobiles,” “Gadget Land,” “Pakiza,” “Top Feeds” and several others. 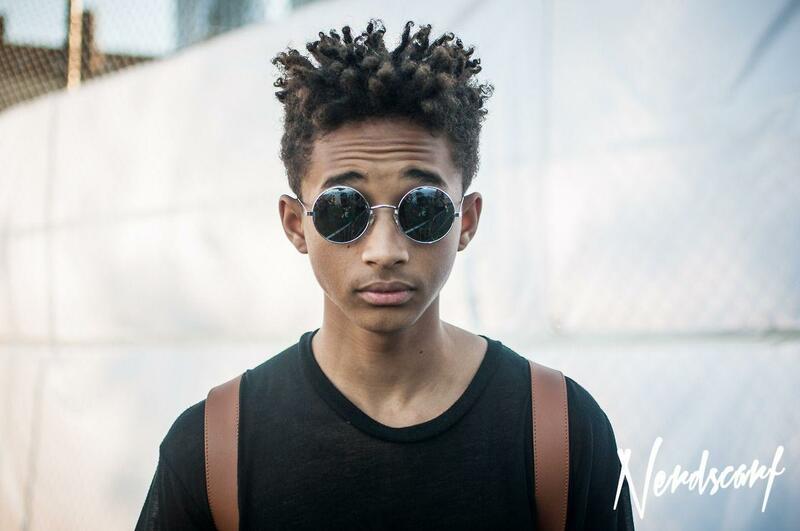 Intrepid internet users who clicked the link and gave the app permission were eventually greeted with one of several “news” story claiming that Jaden Smith had committed suicide. The websites responsible for this hoax have published dozens of fake news stories and graphics with this false claim. Users who granted these apps permission to post to Facebook on their behalf quickly found this death hoax posted to their own Facebook feeds, thereby replicating itself across social media. Clickbait stories such as celebrity death hoaxes are common ways for dubious websites and apps to spread malware. Even if the sites don’t spread invasive software outright, your computer or social media accounts can still be easily hijacked so that unscrupulous companies can profit from a seemingly large social media presence.